As we are getting closer to E3, a gaming event in America, more games are getting announced as we speak. Sonic is also part of the crew, with the latest game in the Sonic Boom franchise, Sonic Boom: Fire & Ice , speeding towards the 3ds this winter. Unfortunately nothing else has been announced so far, but we're expecting to receive more news at E3. 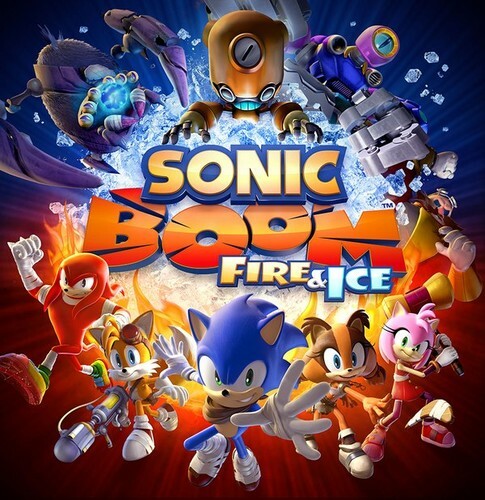 We will keep you informed about all the latest news and rumors regarding Sonic Boom: Fire & Ice.